An affordable, portable anthology of classic selections and modern literature. 40 Short Stories, part of the highly successful Bedford/St. 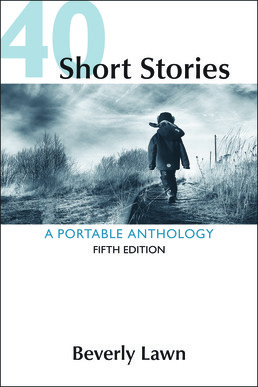 Martin's portable series of anthologies and guides, continues to offer a diverse selection of classic and contemporary short fiction for a low price. Editorial features — such as instruction on how to write about fiction and a glossary of literary terms — are located in the back of the book so you can focus on the stories. 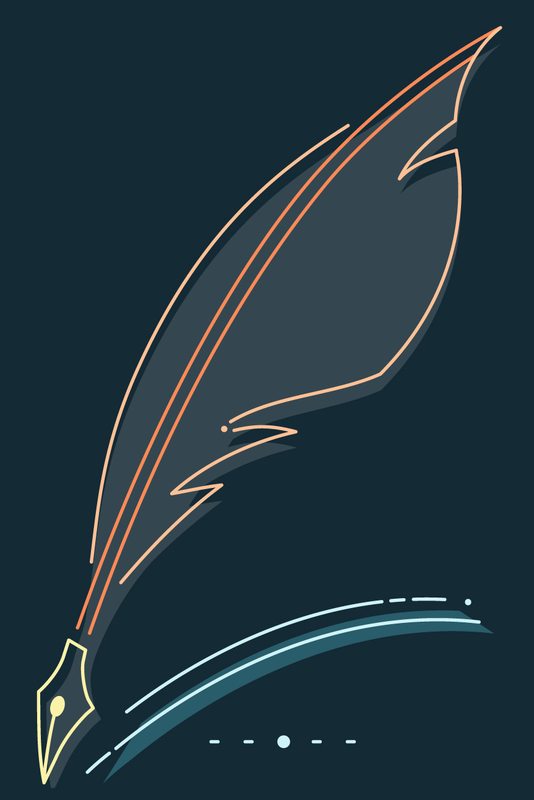 The stories themselves are arranged chronologically to help you trace the evolution of the short story genre. This book's small size, low price, and versatility make it the perfect anthology for a variety of courses, including introduction to fiction, creative writing, introduction to literature, or literature-based composition.